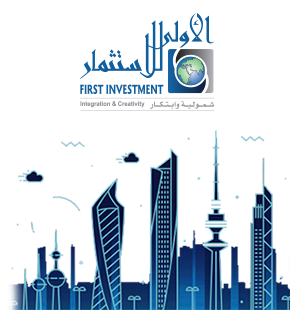 FIC’s Investments division is responsible for managing investments in diversified sectors.The Direct Investments department is responsible for new investments and divestments of the portfolio assets. At FIC, we pursue an investment strategy that emphasizes active management of our investments based on methodical and comprehensive research. FIC invests in companies which are industry leaders or demonstrate strong growth potential. In such cases, FIC is able to exercise appropriate management control or simply offer strategic guidance as required in order to steer the new enterprise on the path to success. Investment Department also offers inclusive solutions for FIC clients that seek to invest in what the department offers with co-investment opportunities. FIC offers superior private equity fund management services, a strong network of regional partners and an in-depth knowledge of the sectors of interest to deliver targeted solutions. FIC uses best practices to conduct fundamental analysis, due diligence and investment screening for all investment opportunities under the leadership of the Investment Department with the aim of achieving financial growth, strategic partnerships, generating cash flow and capital gains for FIC and its clients.